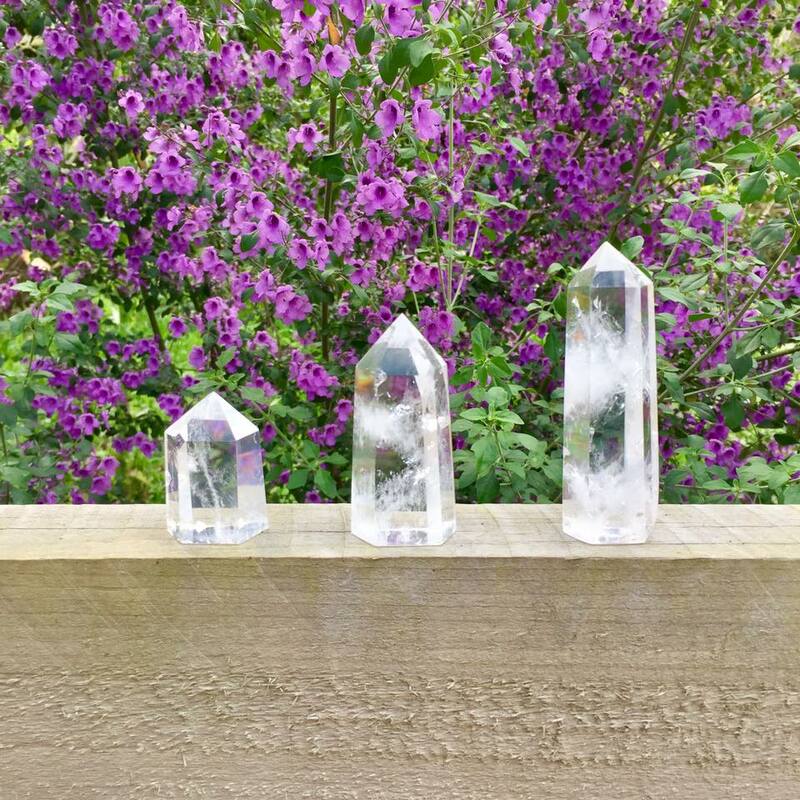 Our basic crystal healing course will give you an introduction to the wonderful world of mother natures beautiful creations-the crystals. 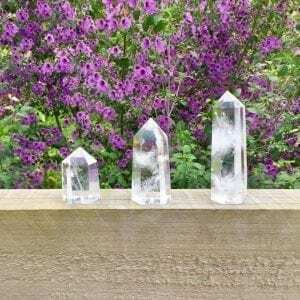 In the basic crystal healing course we will teach you the basics on how to cleanse, energise and recharge all of your crystals so they can work to their fullest potential with you. We will also explain which ones are best for different purposes which will all be included in your workbook that you can take home with you for later reference. You will learn about the chakras and which crystals are good for each one and how to program your crystals so they can help you with specific purpose. 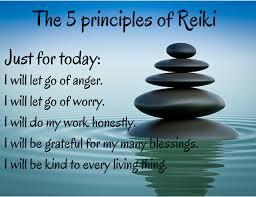 We will show you how to use your crystals for grounding and how to clear your charkras with the use of your crystals. You will receive your very own little bag of crystals to begin your crystal healing journey. So if you are feeling drawn to the crystals or just looking to find out a bit more about them and how they work then come along to our basic crystal healing course, meet other like minded people and enjoy a fun filled day.